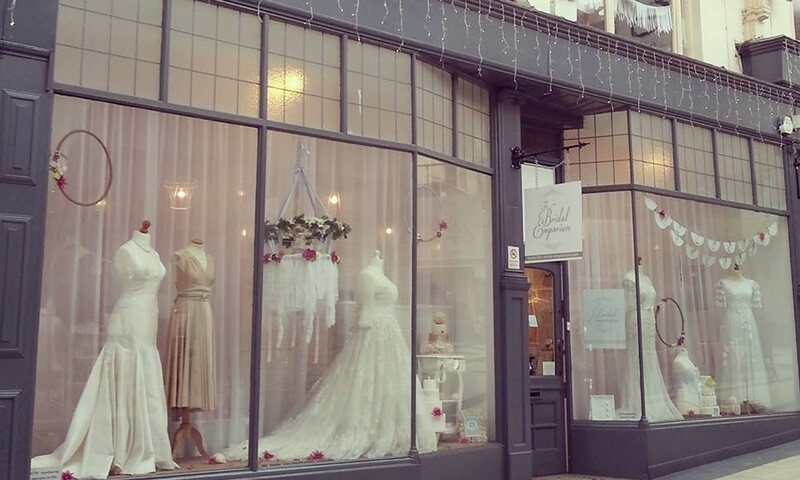 The bridal Emporium is a brand new bridal shop celebrating independent British designers and true vintage, where you can shop from our store in Leeds or online. 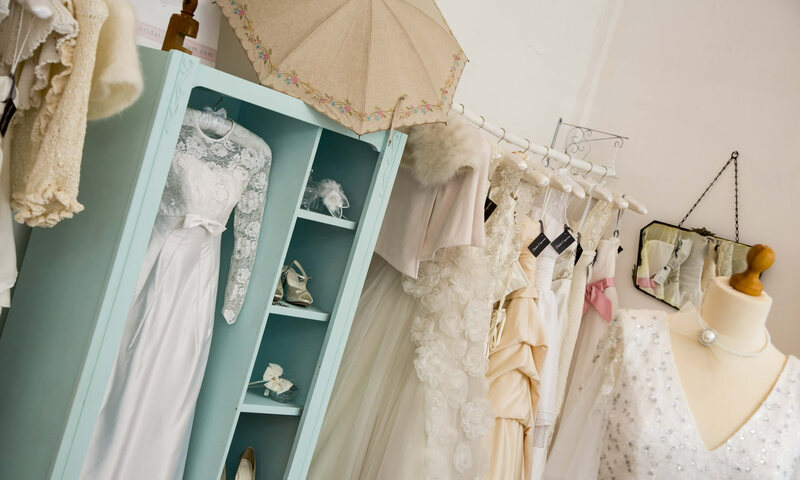 We specialise in fashionable and vintage inspired products, hand picked for our discerning brides. We have many bridal designers selling online and within our shop, offering beautiful hand made products. 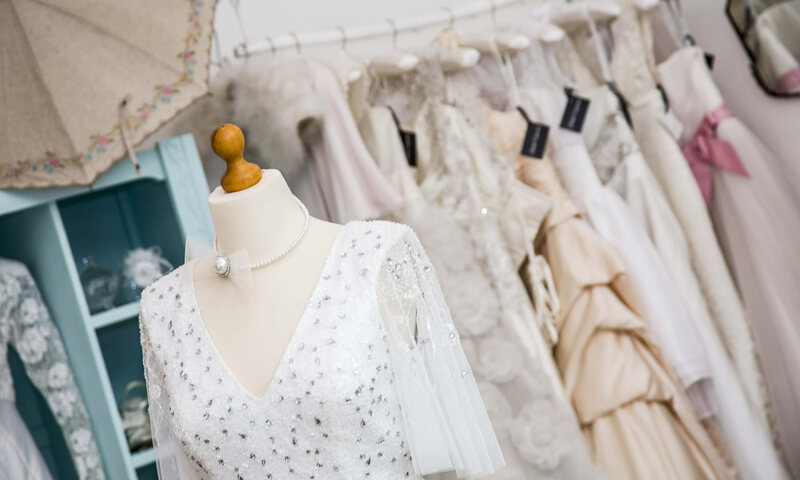 Our products range from bridal gowns, bridesmaids dresses, mother of the bride, party wear, jewellery and accessories. 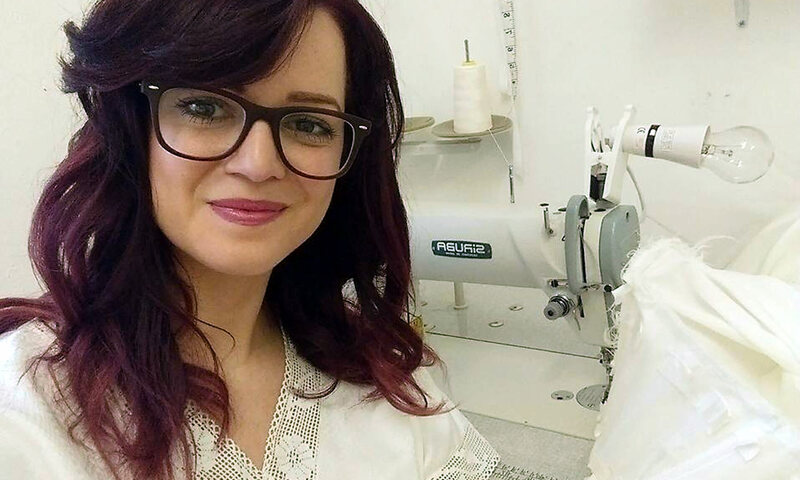 We offer an in house made to measure service alongside our alterations service, from our Leeds branch so if you are dreaming of designing your own dress we can help you along the process by designing and making the dress of your dreams! 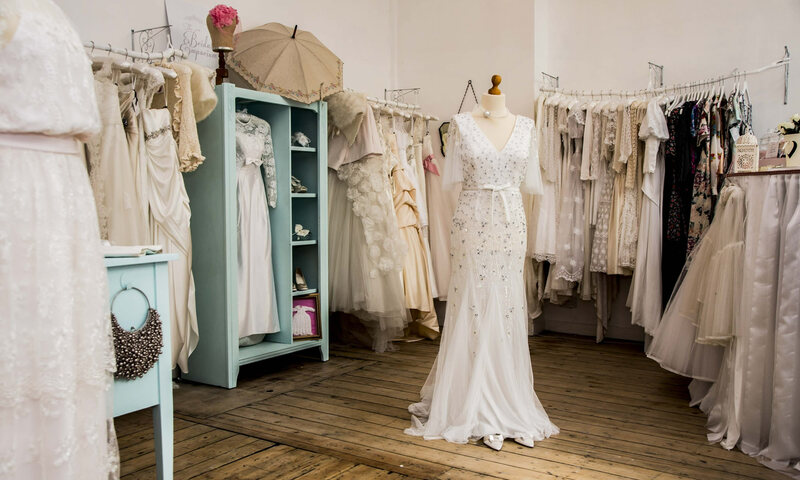 Have you already got a vintage gown, maybe your mum’s original wedding dress? 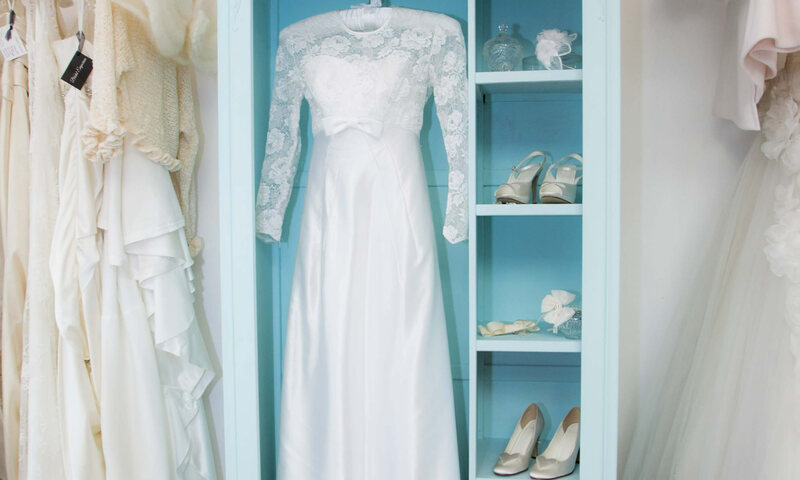 Would you like us to customise or alter your gown for a perfect fit or to update the style for a modern look? We are professional dressmakers and a costumier and are available to do the alterations you need to make your gown as special as you are.